Here's a collection of paper airplanes that will get you expelled/fired any day of the year. "They're cute. They're zippy. They're the ultimate time-wasters. 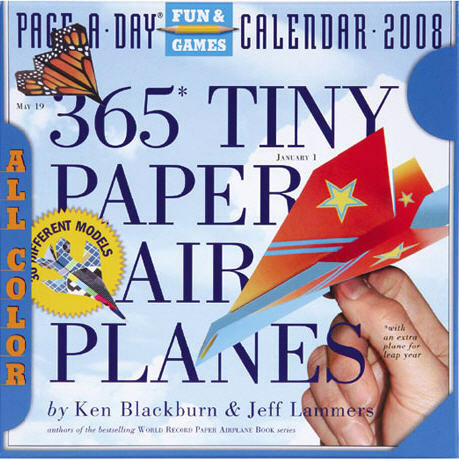 Created by paper airplane world record holder and engineer Jeff Lammers, authors of the World Record Paper Airplane series, this calendar features a full year of palm-sized flying machines and detailed folding instructions. Perfect for stirring up a little mischief at the office. 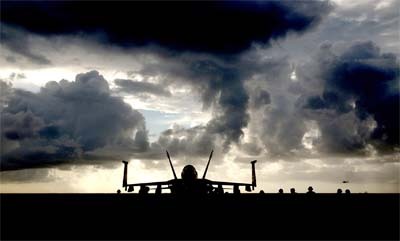 4 1/2" x 5 1/2".